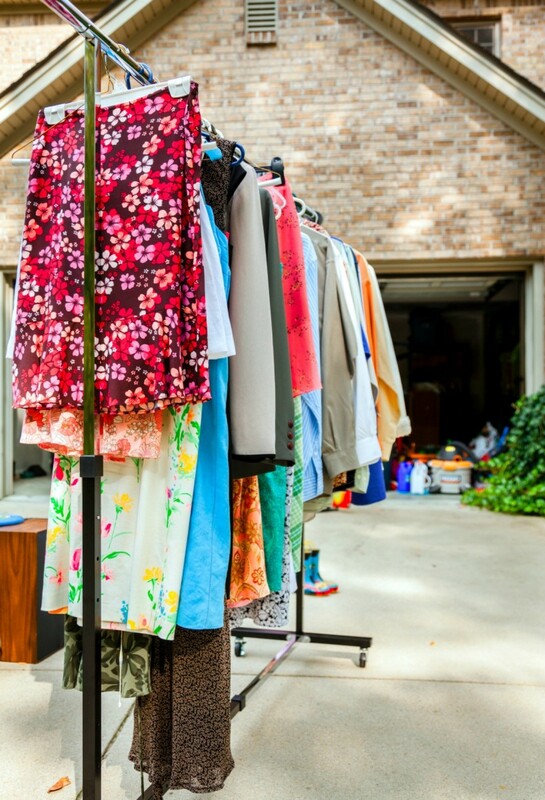 A garage sale is a fantastic way to get rid of unused items and make a little extra money. 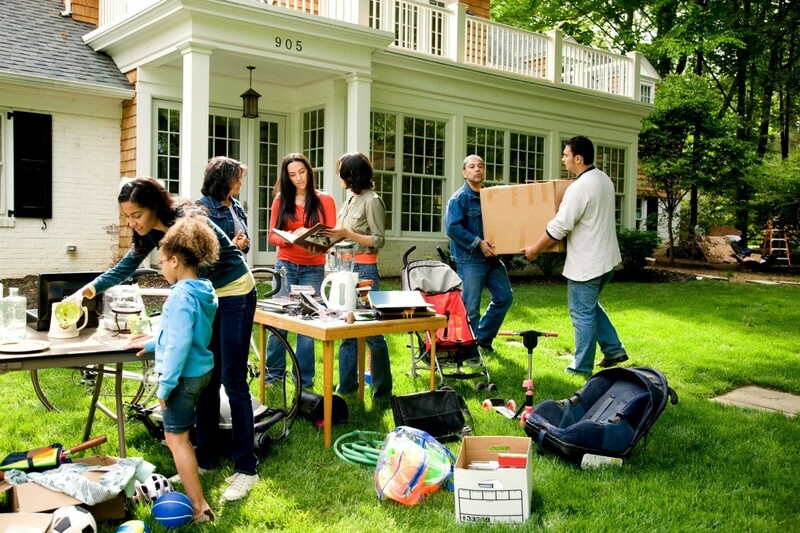 Planning your garage sale well helps ensure it's success. This is a guide about preparing for a garage sale. I have several boxes set up in the garage for our annual garage sale. They are labeled: toys, clothes, housewares, books, and misc. I keep a package of price stickers and a pen handy. Every time I come across something for the garage sale while cleaning, I put the items into the sale boxes and price it right then. When we are ready for the sale day I simply open the boxes and set things out for display. This has saved me time, energy, and allows me to get everything priced instead of waiting until the last minute. I also have a box for donations. When the garage sale is over, anything that did not sale, goes into the donation box. 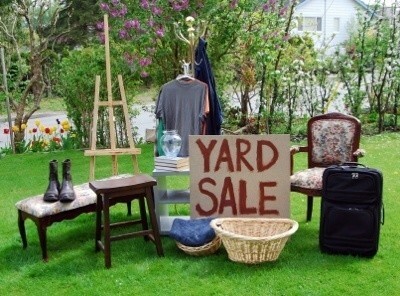 Usually Memorial Day and Labor Day are big yard sale days, but I have noticed it depends on your area. Let's be positive and say your area is big on yard sales these days. Labor Day is just around the corner. Saturday will be the day you want to set up and be prepared to make some sales. Sunday and Monday not so much. Start getting ready now. Put a box in each room. As you run across stuff you think you might want to try and sell, put the item in the box. 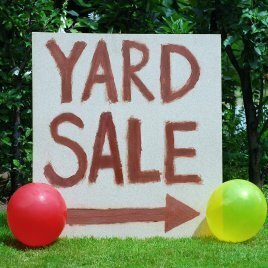 Create a yard sale "kit" box: tape, markers pens, card board and poster board (for signs), change (coins and bills), bags (grocery type plastic) and any other knick knack you think might help the sale go smooth. Pick a place and arrange ahead of time to use it. This is for people who don't have yards or have a yard too far off the beaten path for a successful sale. Ask a friend if you can use their yard or ask permission from a business that may not be open on Saturdays if you can use their parking lot. In some areas there are abandoned lots on the side of main roads that have been adopted by people to set up for yard sales on a regular basis. If you plan on going to one of these areas, show up early to get a spot. Price things while you have time on your hands between now and the sale day. Individually price or plan on a group of things being a dollar (or whatever) each and all placed in a box dedicated to that price. Find something to sit on and have it handy: lawn chair, sports chair, or stool. If you are going to do a yard sale with some other people (same family or different), make sure they are aware of the time table. Ask them on different days how they are doing with collecting and pricing stuff. This is a friendly way to remind them and place a passive kick in the pants for some. If you have big things you want to sell, you can hang a sign up instead of moving the item to be seen. Like if you have a grandfather clock, place a sign out that says "Grandfather Clock for Sale" (or the price). If someone is interested, they will talk to you about it. You can show them the item, or arrange to show it to them at a later time if you are set up away from home. Be wary of customers who show up in groups that spread out all over the place. Especially if one tries to distract you with a lot of questions about something, but doesn't really seem interested. They may be keeping your attention for others to take things. And speaking of taking things, look inside cases and boxes of items people want to buy to make sure they aren't trying to arrange for a freebie or three. If you open a CD case and it has 2 CD's in it, be polite and say, "Oh, that belongs in another case". Or if you open a box and it has several things in it say, "Woops, I forgot to get the rest of this stuff out of the box". You don't offend anyone and you may still get the sale of the original item. If you are going to another location for your yard sale instead of your home don't forget to pack a lunch, maybe some snacks, and definitely some drinks. This removes the desire to pack up early or leave and get something and come back (even if someone is there to watch your stuff). Your objective is to make money, not spend it. Every yard sale host hopes for a perfectly sunny, prosperous day. Yet, many end their sales with unsold items and hours spent without meeting sales goals. There are a few strategies that will give sellers the results they expect. Whether it's called a yard sale, garage sale, or rummage sale, it's still the same thing - a plethora of good bargains up for grabs to the first customer. There are a number of creative ways to hang or layout clothes so that your prospective yard sale buyers can easily see them. 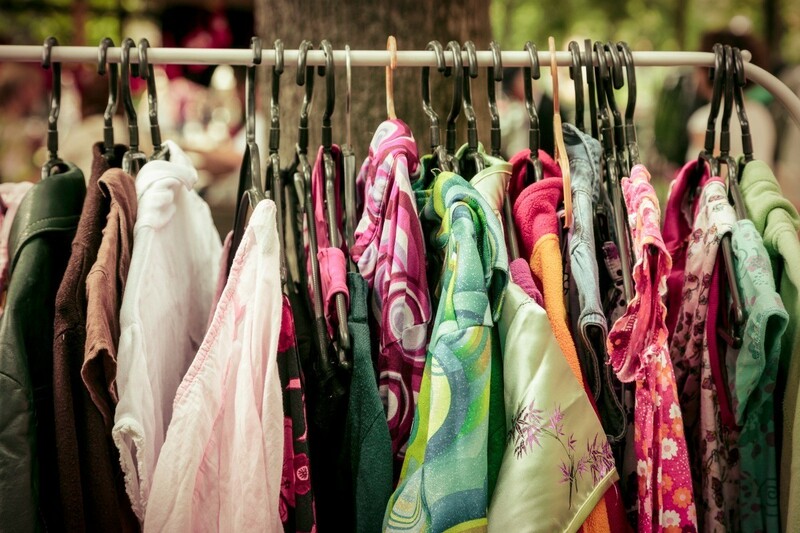 This is a guide about displaying clothes at yard sale. If you live in an apartment or where the weather is too inclement for an outdoor sale, consider having an indoor yard sale. Just keep the sale items clearly marked and separate from personal property not included in the sale. 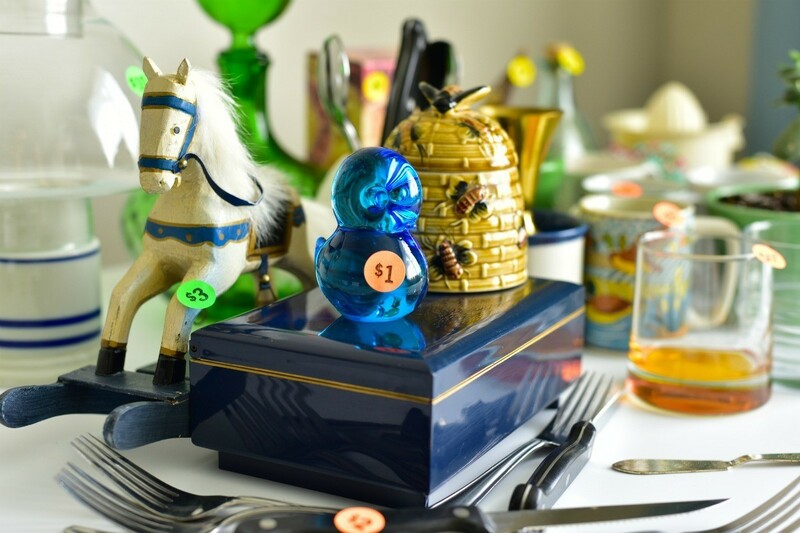 This is a guide about planning an indoor yard sale. 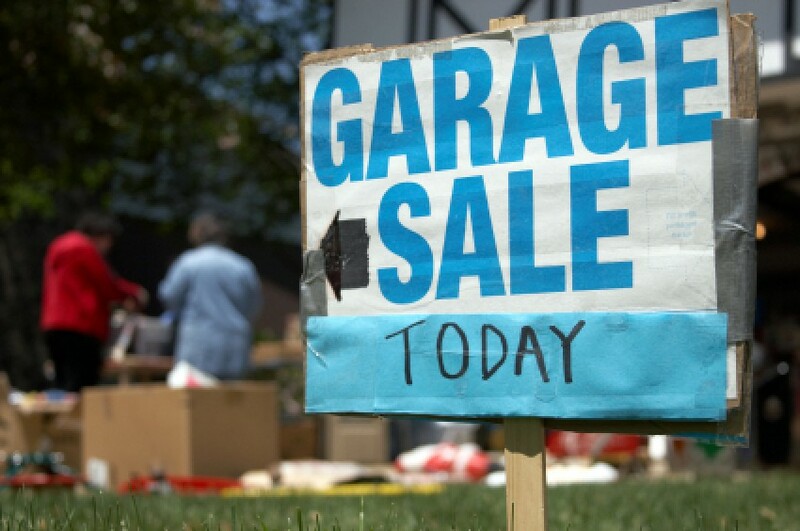 This is a guide about promoting your garage sale. Having a garage sale can be be a lot of work with little reward if very few people show up. 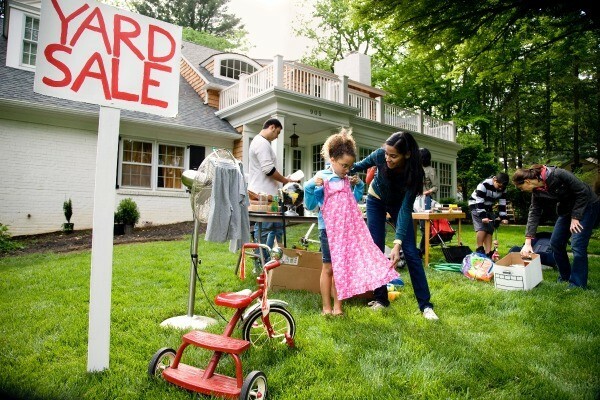 Promoting your garage sale will help ensure you have a successful sale. This is a guide about throwing a neighborhood garage sale. Organizing a neighborhood garage sale can be a fun and lucrative event. There are many things to coordinate to have a successful sale.